They say that books are portals into other worlds, and that’s actually very true. You might say that books are our very own portal gun. 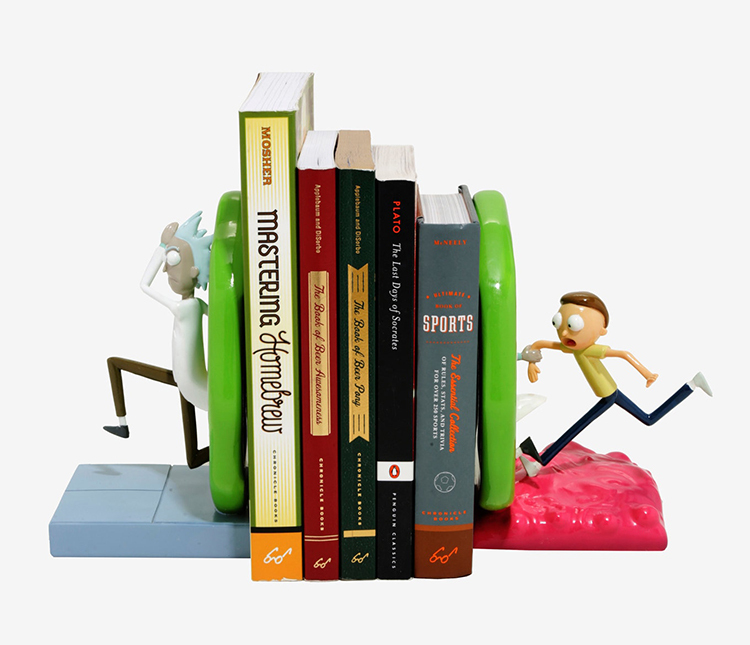 So these Rick and Morty Portal Bookends are the perfect way to keep your books upright. 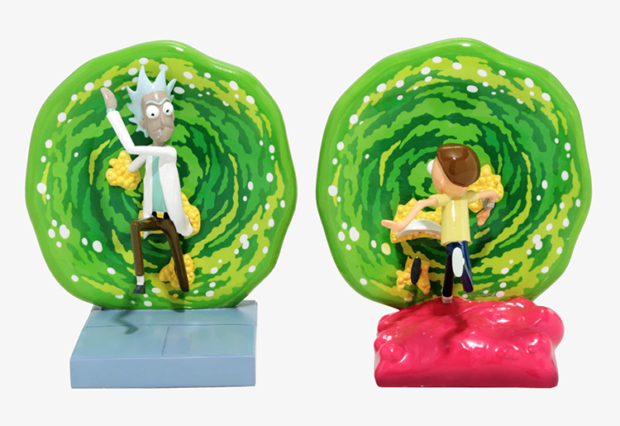 Sadly they won’t insert Rick and Morty into your favorite books as if they had been there the whole time, but they will look awesome on your bookshelf. You can get this set from Boxlunch for about $48. 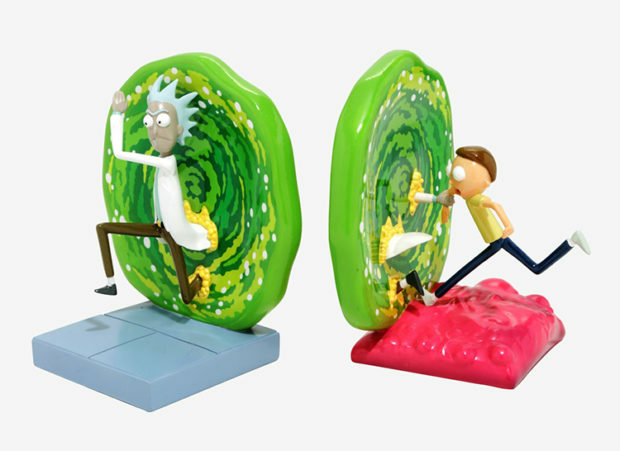 These bookends show the dysfunctional duo entering and exiting a portal in a hurry. Which alternate dimension will they find themselves in? No one knows. You need these on your bookshelf. 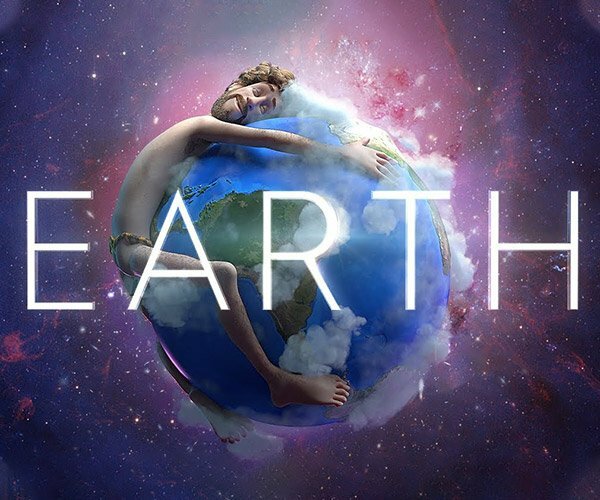 Besides what else do you have to do while we are all waiting for the next season of the show? 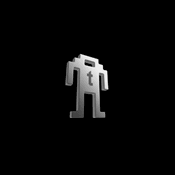 Might as well get yourself a cool set of bookends. Wait. I just thought of something. 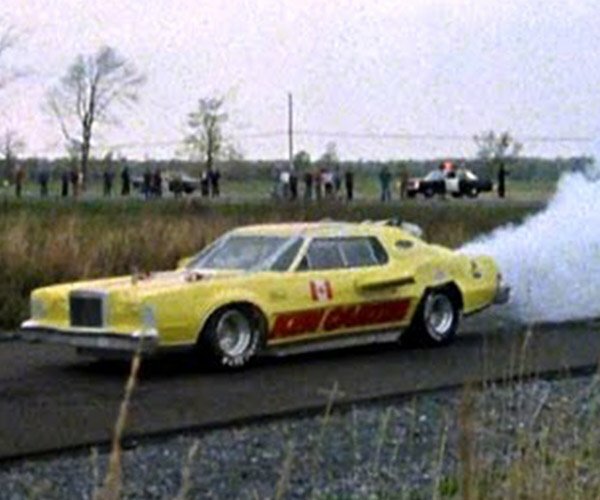 These guys better not put holes in my books while they run through. If I can’t read my Book of Beer Pong, I’m gonna be pissed.